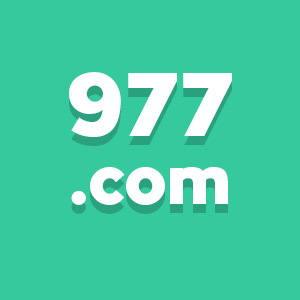 If you perused the list of Rick Schwartz’s numeric domains we shared a while back, you can scratch 977.com off that list. “Just sold 977.com . Chinese market alive and well!  Indeed, the Chinese domain market for short numeric domains keeps the dream alive for those holding onto premium domain assets; overall, however, its performance is only a small portion of its prime days in 2015. There was no information on the selling price of 977.com – knowing the great performance of Rick Schwartz’s domain negotiations, we can only guesstimate it was high six figures USD.  For now, the WHOIS information of 977.com has not changed; the domain is pending transfer out to another registrar. Congratulations for the sale, Rick!